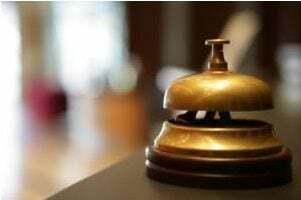 Traditionally, the customer service department has been labeled as a cost center, pushing organizations to work endlessly to shorten call times, streamline customer responses, and do as much as possible to reduce the cost of a seemingly never-ending monetary black hole. In doing this, though, all personalization of company-customer contact has been stripped from interactions, and as we’ve mentioned numerous times before, the time has come when that’s just not acceptable to the general public anymore. Taking the steps to reconnect with your customer base can be tricky, though, when you’ve outsourced your customer response, but there are some strides you can make toward reconnecting without pulling your entire program in-house.